however you can’t take those to the bank. Where we’re different is we focus on conversions and revenue. Our strategy is to create you a standalone, high-converting landing page to send your PPC traffic to. Using direct-response copywriting and design to ensure this hard working landing page is generating you as many leads and sales as possible. Are you sick and tired of spending countless hours trying to tweak and manage your PPC campaigns? 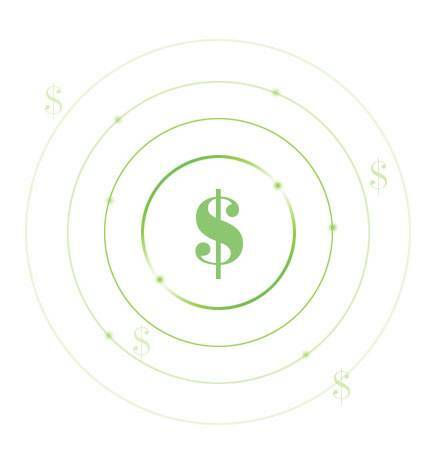 Are you sick of seeing your PPC campaigns drain your budget and provide very little return? At King Kong, we pride ourselves on being able to create effective and highly profitable PPC campaigns that will help your business to soar. Not only do we manage your PPC ads inside and out, but we also work alongside you to investigate what your customers are really looking for and how best to squash your competition. By taking this extra step, it allows us to convert ads into real sales every single time. What also makes our strategies so effective is the fact that we also offer SEM Management, which helps to get your brand ranking higher in search results. 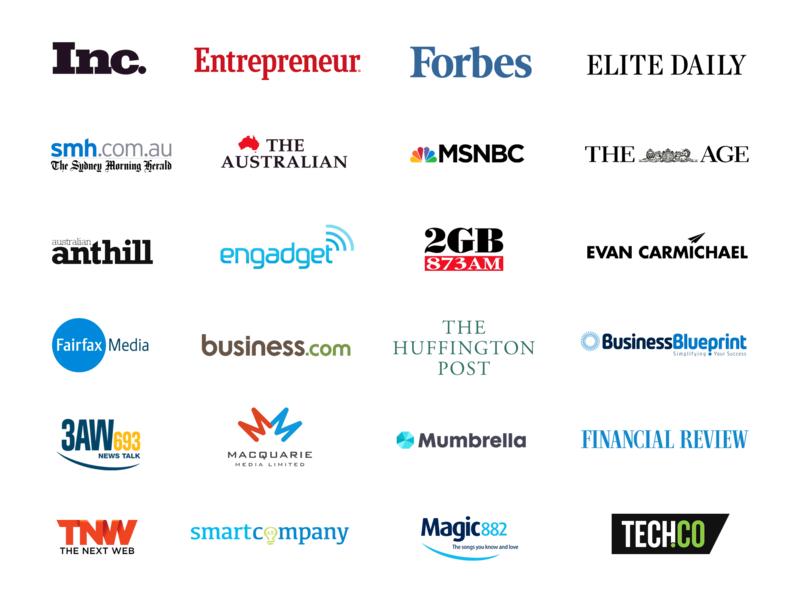 All of this combined makes King Kong one of the most elite PPC Agencies in all of Australia. Running a PPC campaign is hard work, so why not leave it to the experts? Our team at King Kong knows exactly what to do when it comes to effectively managing and running your PPC campaigns. Many pay per click agencies simply focus on driving traffic to your ads, but we don’t believe that this is an effective strategy. While traffic may increase your exposure, if that traffic is not converting into paying customers, then your entire business is going to suffer in the long term. At King Kong, we are one of the very few agencies that actually look into your conversions and how you can maximise every click. This not only allows your brand to increase sales, but it also helps to cut costs and increase profits. Our unrivalled strategies and can-do attitude has helped to make King Kong one of the most highly sought after PPC Marketing Companies in all of Australia. But don’t just take our word for it, why not schedule your free consultation today to see how we can help you to achieve all of your goals and dreams. Part of running an effective PPC campaign is getting your ad seen, but there is so much competition out there for certain keywords that it can be difficult to even get your ad on the first page of Google. We see many brands waste thousands of dollars on ad space that gets them little to no conversions, and overtime, this can lead to the eminent death of your company. At King Kong, we know exactly how to get you ranking for your most popular keywords. We also know fail-proof strategies that will help your ads to get seen by the right customers at the right time. 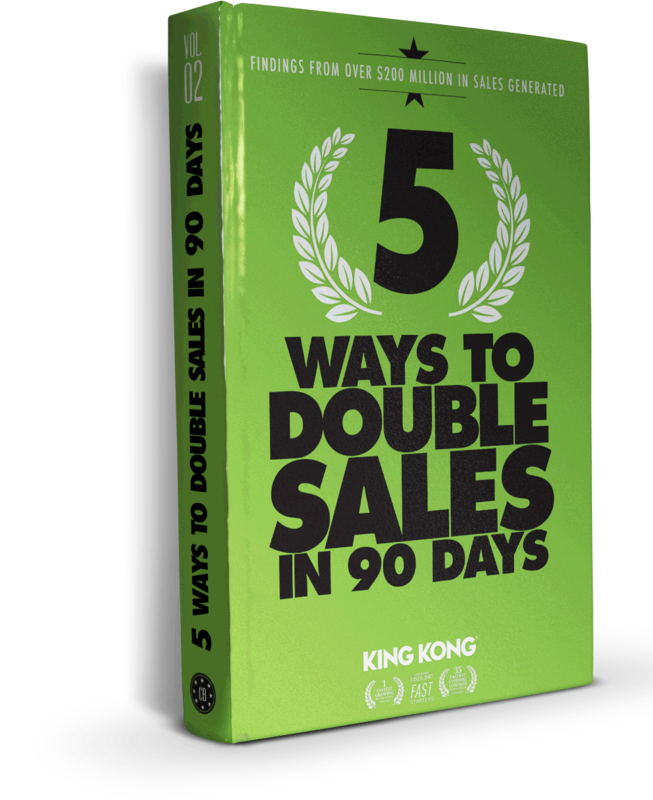 We are so confident in our strategy that we even offer a guarantee that your sales will double in at least 90 days. Yes, you read that right, we guarantee that you are going to see huge results in just a few short months by working with us and allowing us to tweak and optimise your PPC campaigns. It is our attention to detail and our cutting-edge strategies that have allowed us to help thousands of companies just like yours turn their business into sales machines. Our clients return to us time and time again because they know that we are results driven and are not going to waste time building slow to warm campaigns that provide little to no value. All of our strategies are designed to get you results sooner rather than later, which is why we are rated number one by all of our clients. Are you looking for a reliable Adwords Agency that actually knows how to achieve instant results? At King Kong we have been working with Google Adwords for years and know all the secret tips and tricks to getting your ad seen by the right people for less. Many of our Adwords strategies are ahead of the trends and we also have a few secret techniques that we know none of our competitors are even using. Our team also has search engine marketing experience, giving us that competitive edge that you may not get elsewhere. When you sign up with King Kong, you are not just getting help with your PPC campaigns, you are also getting our SEM agency services as well, which makes us the top choice. Your competitors are all vying for the same ad spot and the same keywords, but how can your business dominate the competition? King Kong helps everyone to be the king of their jungle, no matter their size, net worth or revenue. We know what it takes to get your brand noticed and we work tirelessly to ensure that we meet your demands and expectations. In our first consultation with you, our expert team will assess and review your strategy and show you guaranteed ways to maximise your profits and get your ads converting into actual sales. 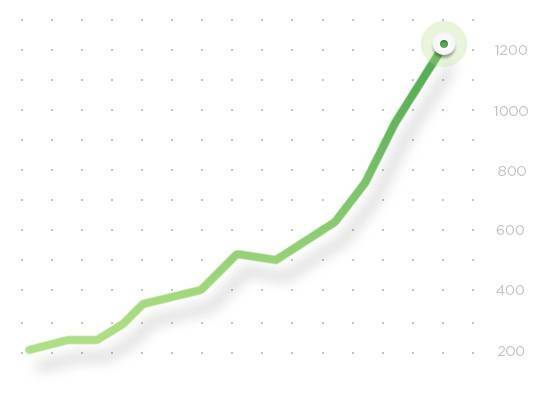 Many PPC Management companies simply focus on driving traffic, but at King Kong we take a more comprehensive approach that is aimed at seeing your company thrive in the long run. While there is nothing wrong with maximising your traffic, our goal is to take that traffic and actually make it work for you. After just your initial consult with King Kong, you will begin to see where you are setting your business up to fail and where you are setting your business up to thrive. With consistent help and guidance from our team, in just a few short months we expect that you will see a double in sales and a huge increase in profits. At King Kong, we take all the hard work out of managing your PPC campaigns and take care of everything, so you can get back to doing what you do best.